Read Our waxing tips to learn more! Our fully trained staffs use the highest quality products to ensure professional standards and expectations are always met. 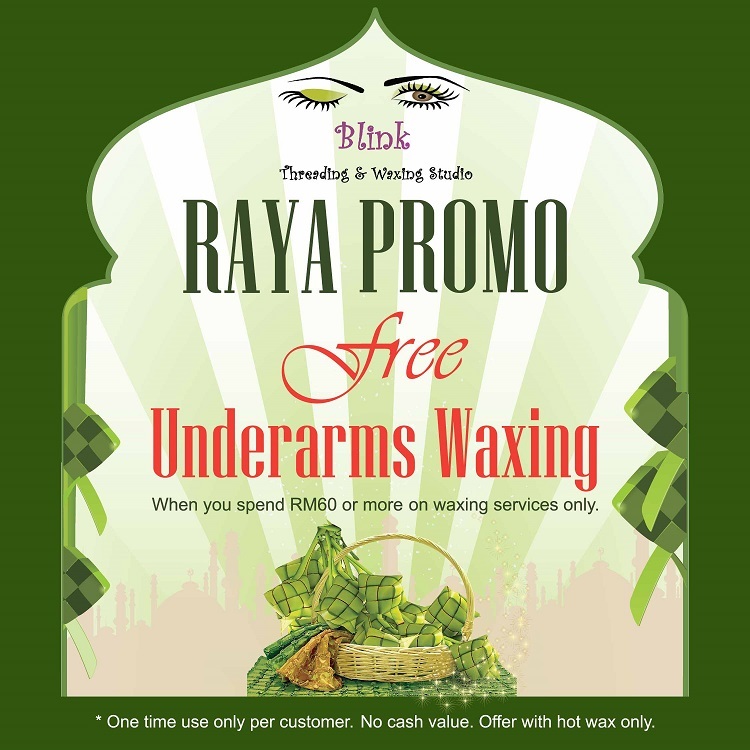 Blink Threading & Waxing Studio has long established reputation for excellence and has an extensive list of regular clients. Our Motto: "Beauty Begins Here! A friendly, fair, and creative work environment, which respects diversity, ideas, and hard work.